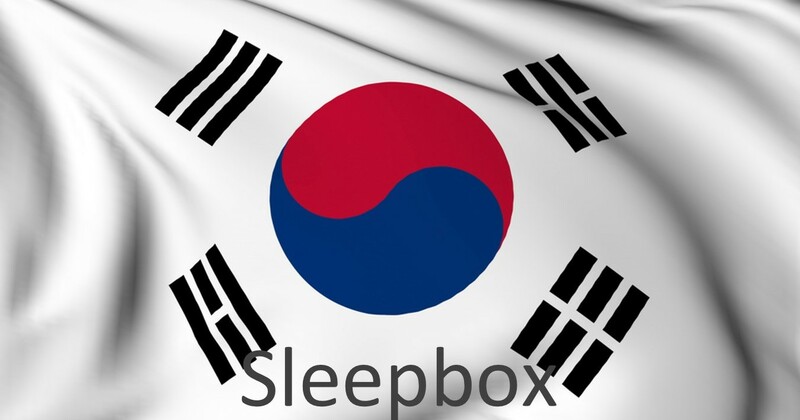 Sleepbox South Korea is on its way. Sleepbox South Korea offers a space of serenity. The state of the art Sleepbox capsules are perfectly designed to allow the user to lie back and relax for 20 minutes or even snuggle down in the luxurious bed for a full night’s sleep. How can Sleepbox South Korea benefit you? With each Sleepbox capsule being tailored made to each client, a Sleepbox is whatever you want it to be. Whether you are looking for a natural looking exterior or something bold and striking we can do it. The interior can be a basic or as complex as you want. A simple comfortable bed with a work station or add in special features like a TV. Any possibility with Sleepbox can happen. However you want to utilise a Sleepbox, we can make it happen. Contact Sleepbox South Korea to obtain a Sleepbox price or for more information info@sleepbox.co.uk or click on the side menu bar to view the full Sleepbox product range.